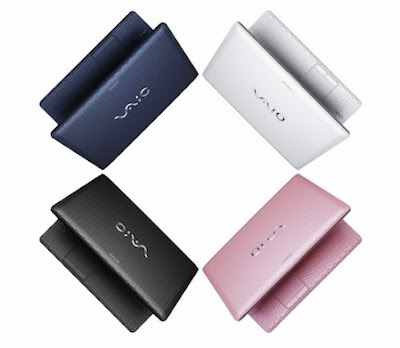 Sony updated their laptop lineup with new VAIO E Series and C Series laptops featuring bold colors. The E Series 14-inch and 15.5-inch notebooks are available in four stunning colors— midnight blue, glacier white, charcoal black and blush pink — while the 17.3-inch model comes in charcoal black and glacier white. Geometric patterns appear on the lids, and on matching palm rests, and all the colors are fingerprint-resistant to help keep the models looking brand new while users stay connected and entertained. 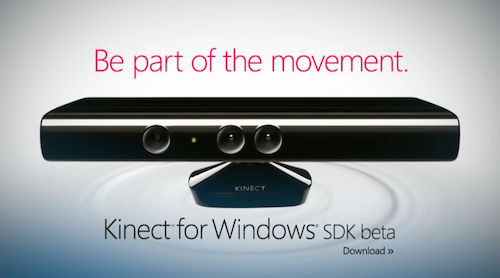 As was rumored, Microsoft today released Kinect for Windows software development kit (SDK) beta for academics, enthusiasts and developers. Microsoft hopes that using the SDK developers will create new application experiences for Kinect that includes depth sensing, human motion tracking, and voice and object recognition. The much-awaited Android 3.1 (Honeycomb) based tablet Samsung Galaxy Tab 10.1, which is the thinnest (just a hair thinner than iPad) and lightest 10-inch tablet is now available. The main features of the new tablet are 10.1-inch WXGA screen (1280 x 800), 1GHz Tegra 2 Processor, 1GB RAM, 2-megapixel front camera, 3-megapixel back camera, WiFi and Bluetooth. It weighs just 1.25 pounds and measures 10.1” x 6.9” x 0.34”. Two models of Samsung Galaxy Tab 10.1 are available now priced $499 for 16GB model and $599 for 32GB models. When the Tegra 2 based devices started shipping everybody started questioning if Apple will be able to match the performance offered by the combination of dual core ARM processor and NVIDIA’s GeForce GPU on the chip. 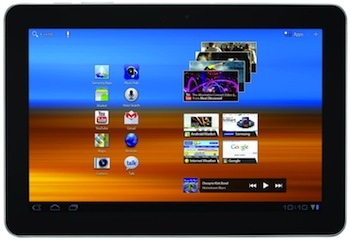 Just few weeks later, Apple released the iPad 2 featuring the A5 processor, which mopped the floor with Tegra 2. Apple’s A5 processor not only bested Tegra 2 at computational task, but was also 2-5x faster when it came to graphics. Where everyone thought NVIDIA would have the lead. 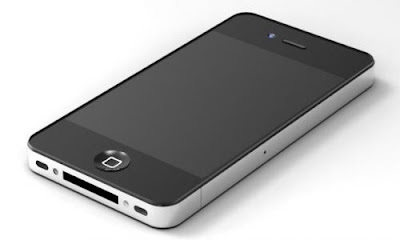 The star behind Apple’s prowess in graphics was Imagination Technologies’ POWERVR SGX543MP2 (Series5XT) graphics core. 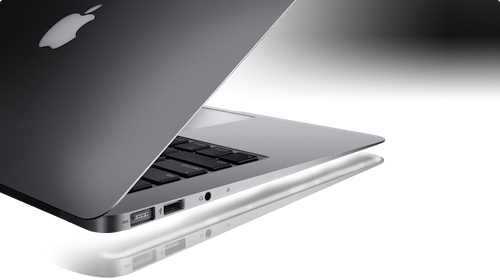 New MacBook Air Coming by End of June, but Which Processors Apple will Use? Yesterday, Reuters started the latest round of MacBook Air rumors by claiming “Apple Inc will start selling its latest MacBook Air in late June with 380,000 units as the first shipment.” Reuters got this information from Taiwan’s newspaper Economic Daily. The newspaper also claimed that Quanta Computer would be the manufacturing partner for the upcoming MacBook Air and out of the 380,000 new MacBook Airs, 55% would be 11.6-inch models. Panasonic today announced its new Lumix DMC-GF3 camera, which is the company’s smallest and lightest digital interchangeable lens camera with a built-in flash. 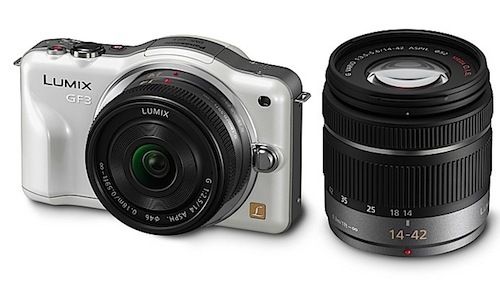 It is 16.7% smaller and 16.2% lighter than its predecessor, the Lumix GF2. With the new camera Panasonic is aiming for consumers who are upgrading from point-and-shoot cameras, who want DLSR like image quality, but not camera size. The Micro Four Thirds System based camera has a 12.1-megapixel Live MOS sensor along with Venus Engine FHD image processor for impressive low noise performance and full-high definition 1080/60i video recording.